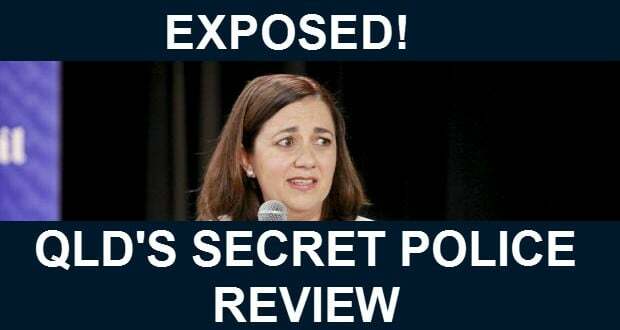 Home - Featured - “Secret” Police Review of ALL Queensland firearm regulations under way for the past year! As many of you know, over the past year the Queensland government has refused to have any engagement whatsoever with the firearms community, despite significant ongoing efforts by our representatives to build a relationship and engage in open communication. In the past 48 hours a Shooters Union researcher reviewing parliamentary records has found a clear admission of what we believed (but could not prove until now) was happening. 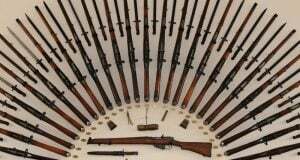 Documents tabled in parliament by the then-Police Minister in October last year, reveal that Queensland Police have in fact been undertaking a “review” of the Weapons Act and Regulations, with an amendment Act/Regs already well underway by the time that document was tabled. It now seems most likely that the real reason for the government refusing to engage with us has been so that they could undertake a secret review, without any input or advice from the people who are most affected by those laws and who, as we have seen over the past couple of days, are clearly much more familiar with those laws than the government is. 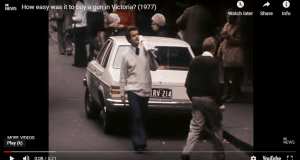 This time around the “review” has been deliberately kept very secret and will be far more wide reaching and will drastically affect almost ALL firearm owners, including primary producers and those recreational shooters who assist rural producers by destroying feral animals. That a firearms stakeholder consultative committee will be formed in QLD immediately (inc groups such as Agforce, SSAA, SUQ and others). That all recommendations by Qld Police relating to any review of the regulations will be shared with that committee for discussion and input before being presented at a federal level or to Qld parliament committees. 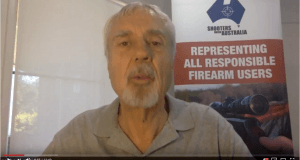 That the Qld Police minister and police representatives do not agree or sign up to ANY new changes to NFA (national Firearms Agreement) before consulting with and taking input from consultative committee. Forward this email to every firearm owner you know and encourage them to do the same. Use the postcard we developed (link to PDF) – we are also happy to post members a number of cards for club or shop use + every gun shop in Qld has these postcards as well, encourage them to get them out on the counter. This is truly one of the most anti-democratic moves we have yet seen ever taken against voters in Qld and we truly need you to act NOW and get onto your local MP (and write to the Premier as well) today. SUQ will be sending out more information over the coming days on what is happening as fast as we can get it to you. Remember your local member is actually not even aware this is happening, so they will likely be surprised as well. YOU need to inform them that this is WRONG, WRONG, WRONG! And remember – be polite and stick to the facts! Previous: Let Our Elected Reps Know That We Support Them When They Support Us!